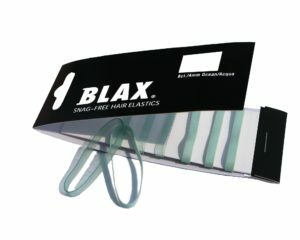 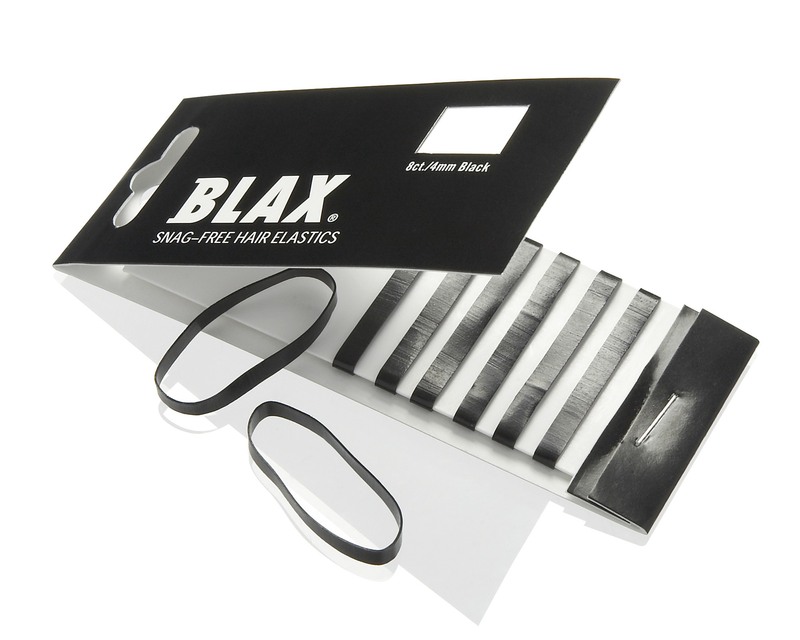 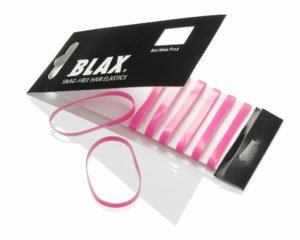 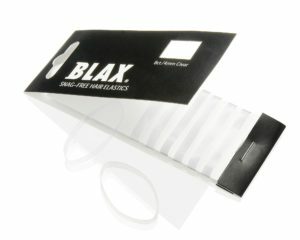 BLAX Hair Elastic Black: BUY 3 Get 1 FREE - Snag Free Blaxx! Opaque black in lustrous mat. 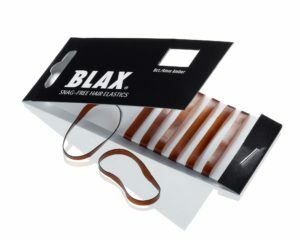 Totally Snag Free.